The Marantz PM6006 Integrated Amplifier is an upgraded successor of the multi-award-winning PM6005. 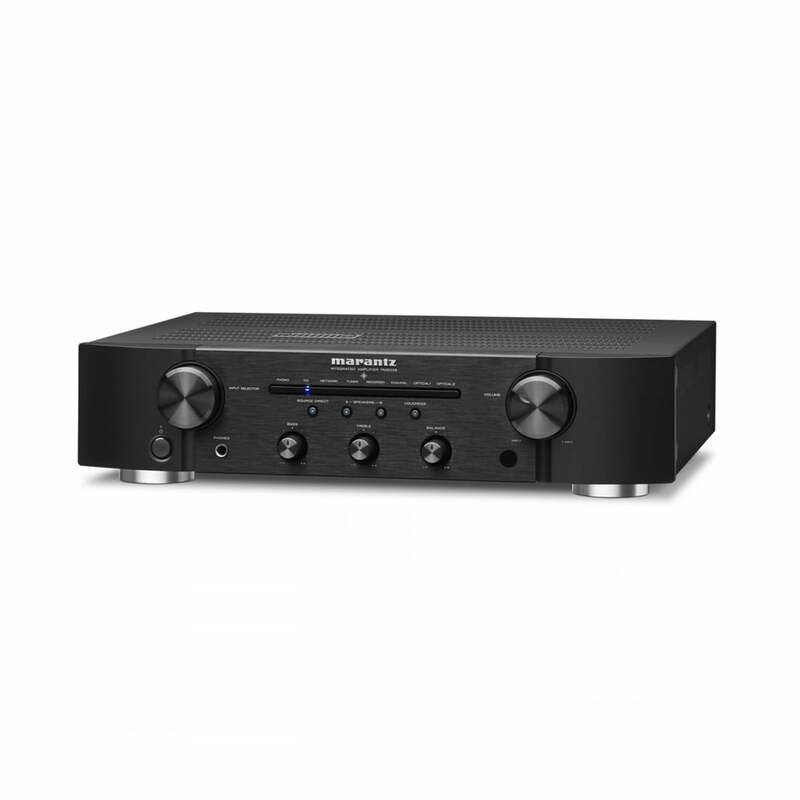 The Marantz PM6006 Integrated Amplifier is upgraded for peak current at the amplifier stage, which makes it possible to refine the sound for you in much more detail. You can connect this superb integrated amplifier directly to a vast range of digital sources and use its superior 24bit/192kHz high current CS4398 DAC to create an unbelievably high level of audio enjoyment with new media. 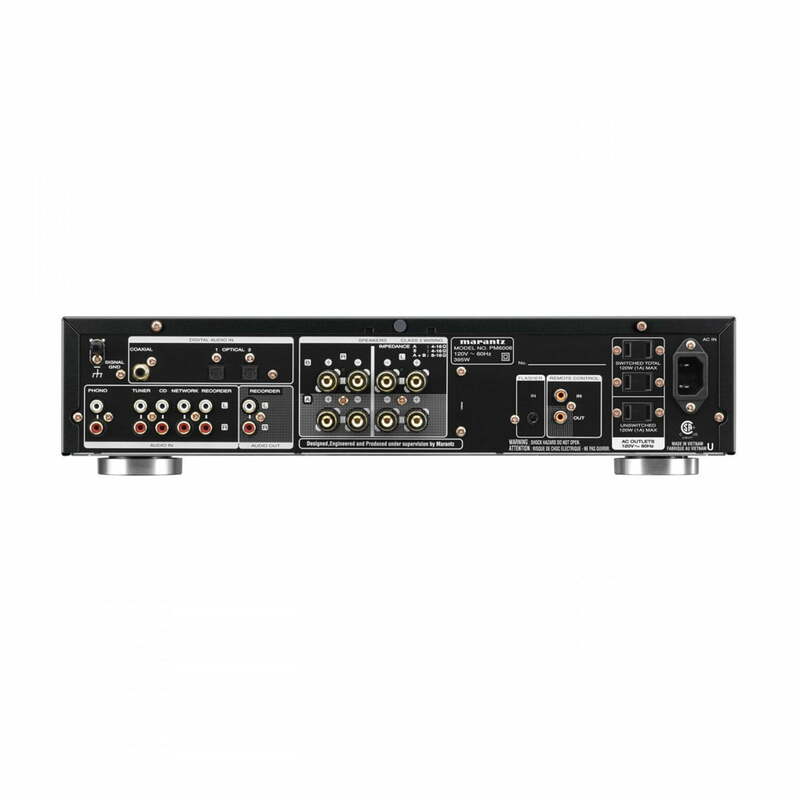 The unit now includes 2 optical and 1 coaxial digital inputs (an additional optical input from the predecessor, PM6005), and the complete digital section is fully shielded by an extra metal housing to ensure that the digital stage has no effect on the analog signal.All of the original features—such as five-line audio input including phono, two-pairs of gold-plated speaker connections with the convenience of bi-wiring, and a remote handset—are all still there. The lower impedance shielded Toroidal transformer, as well as customized components and unique Marantz HDAM modules care for powerful, dynamic and detailed original Marantz sound. In short, the new Marantz PM6006 is a new star with excellent genes. The Current Feedback amplifier technology provides wide-bandwidth and high-speed sound reproduction. 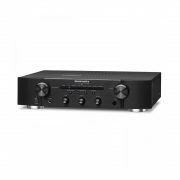 In combination with the Toroidal Transformer, the Marantz PM6006’s amplifier holds a massive energy reserve to drive even demanding speakers with absolute ease. 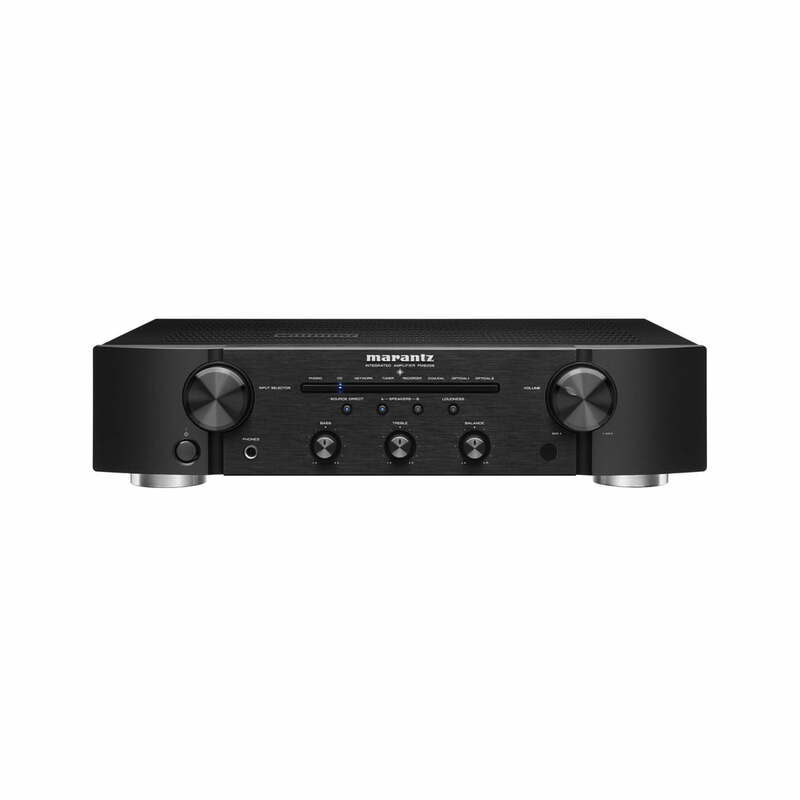 The Marantz PM6006 features high resolution D/A conversion and is equipped with the reference class CS4398 D/A converter, which provides up to 192 kHz/24 bit resolution for optimum fidelity with high resolution audio file types. 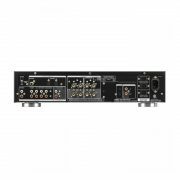 1 Coax digital and 2 Optical digital inputs are now available to connect digital devices and play back Hi-res Audio (up to 192kHz/24bit PCM) through the Marantz PM6006’s advanced audio circuitry. And the complete digital section is fully shielded by an extra metal housing to ensure that the digital stage has no effect on the analog signal. Marantz 1 Year Limited B-Stock Warranty.